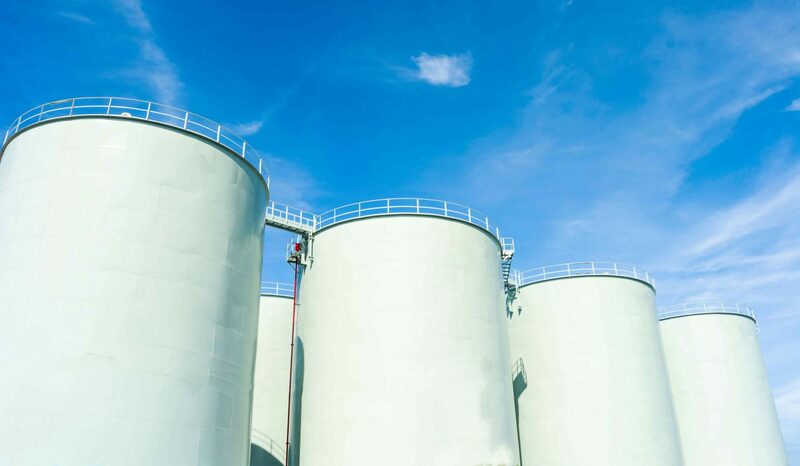 Companies in the petroleum, petrochemical, and transportation industries must routinely clean, inspect, and repair their numerous storage tanks. Although not revenue-generating efforts, tank maintenance capital projects can be costly to execute. Executing tank maintenance efficiently by reducing cost and downtime is vital. IPA developed detailed cost and schedule metrics for tank maintenance projects in its first Benchmarking Tank Maintenance Study completed in 2014. Several major refining/transportation companies in the United States are now using these metrics to measure their tank maintenance project execution performance. IPA is now preparing a second tank maintenance study to benchmark cost and schedule competitiveness and predictability against other industry tank maintenance projects. The study is open to new petroleum, petrochemical, and transportation owner companies. The study will update the metrics from the 2014 study and will collect additional project information. The additional information will entail factors that drive performance and approaches use to maintain tanks. The study will also review tank maintenance project practices that affect project outcomes. What metrics do companies use to measure cost and schedule performance? What are industry norms for these metrics? How does each company’s tank maintenance program compare, in terms of cost and schedule competitiveness and predictability, to industry norms? What high-level organizational and project management practices are applied to these programs? What maintenance and inspection technologies and methods are currently employed?